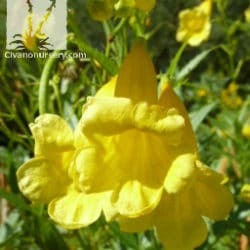 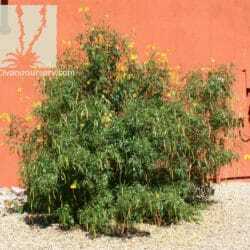 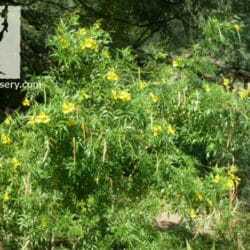 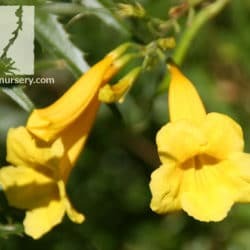 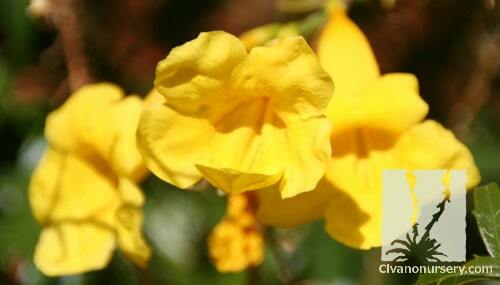 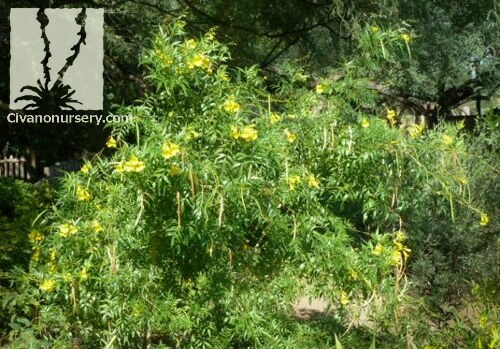 There have been a lot of new Tecoma hybrids hitting the market lately, and while many of them claim to be improvements on bloom color and production, none of them can match the drought tolerance or cold hardiness of Arizona yellow bells. 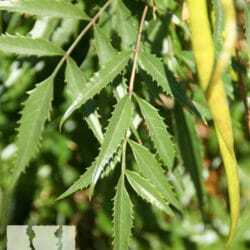 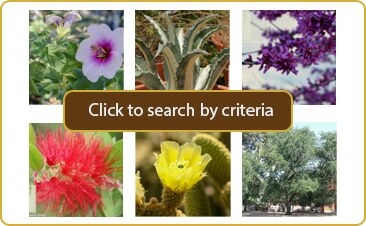 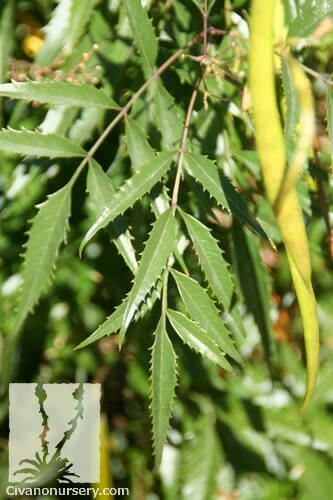 This native shrub is larger than the hybrid cultivars, and it has thin, strappy leaves that are better at conserving water. It grows fast and responds well to pruning, so it’s easily transformed into a patio tree, trained onto a trellis, or maintained at smaller sizes. 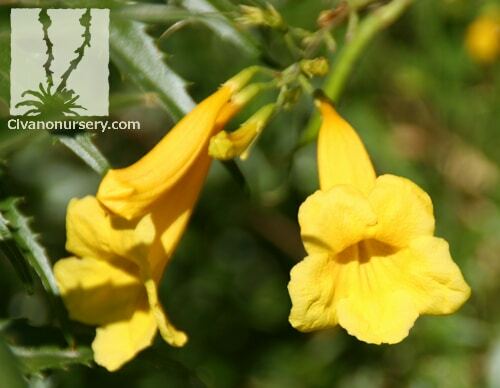 Clusters of solid yellow bell-shaped flowers that are quite popular with hummingbirds will adorn the branch tips from spring until fall. 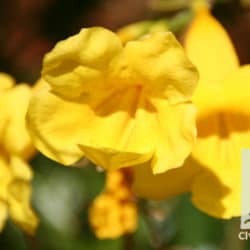 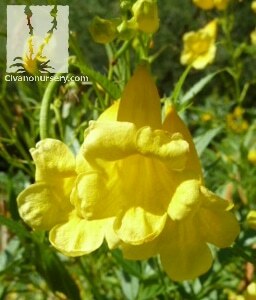 Arizona yellow bells hold their leaves into the mid 20’s, and branches will freeze if temperatures get much lower than 10o F; but frozen stems are quickly replaced once temperatures warm back up in spring.